​A new roof doesn’t have to be one of the biggest expenses for your home as long as you have some useful and trustworthy expert information. If the cost of roofing installation is what’s keeping you from getting a much needed new roof, learn how to save yourself some money. You’ll have several different types of roofing material to choose from, but asphalt shingle is one of the most affordable and one of the easiest to install, which goes a long way in keeping installation costs down. Metal roofing is more efficient during the summer, but you may have to pay more for snow guards in the winter. 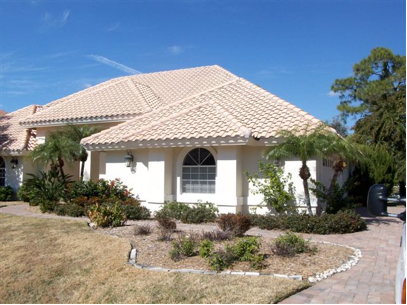 If you live in a warmer climate, your home might be better off with clay and concrete tile roofing installation. You can choose between several different year options for the warranty on your roof. If you plan on living in your home for an extended number of years, you’ll want to get the warranty with the highest number. Even if you plan on selling your home in a few years, having a roof with an extended warranty can help move your home off the market faster. If you notice that a majority of the homes in your neighborhood have discolored roofs, chances are that algae is a problem in your area. Algae resistant roof shingles can keep your roof looking it’s absolute best. That being said, know that algae doesn’t pose any harm to your roof, it just makes it look bad. A rubber underlayment at the eaves of your roof is a great option for homeowners who live in areas that frequently see below freezing temperatures. Ice dams can cause serious harm to your roof as well as the interior of your home, but you won’t have to worry about them as much with a rubber underlayment. Underlayment might cost extra, but it’s better than having to repair damaged shingles and any water damage that works its way into your home. 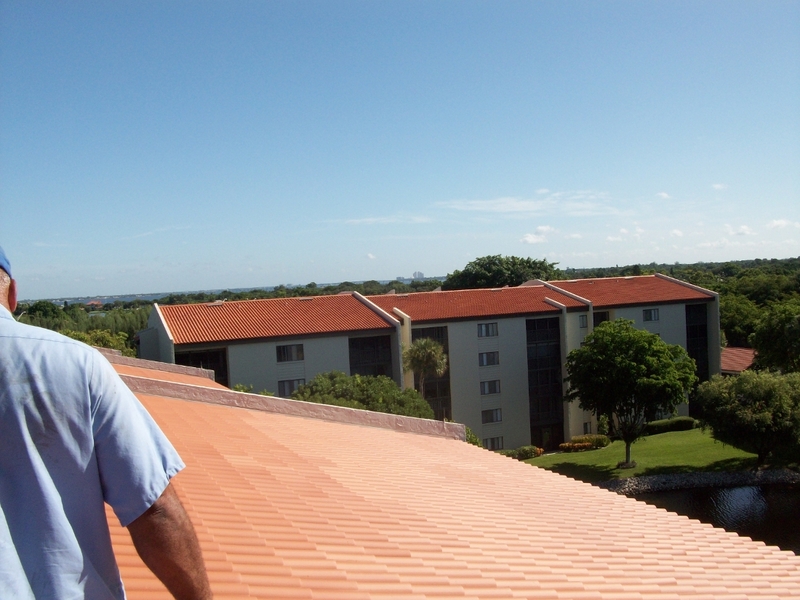 Yet another great way to save on roofing installation is to have the job done by professional and experienced roofers. In an ideal world, everyone is honest and receives an honest pay for an honest day's work. However, this is not always the case. There are unfortunately many dishonest people out there who are looking for ways to make a quick buck without doing the work. The roofing industry is no exception. There are many common roofing scams that you should be aware of and how to tell the difference between a good deal and one that sounds too good to be true. Here are five simple tips for sifting through the scams to find quality roofing contractors. There are many ways that you can spot a scammer but one way is to get all of the information about the company that you can. Check the Better Business Bureau online and see if the roofing contractors exist and what their rating is. The internet is also a great place to get reviews from past and present clients of theirs, although these may be fabricated so be careful. One other thing that you should do is ask for positive references. Never give any company your business without asking for references first. Follow up with each of the references. Visit their homes and completed roofing projects. Find out in person whether the reference would use the company again and whether they would recommend the company to others. A good way to know if a person is a scammer or is who they say they are is to clarify payment terms with them. You should have a written contract that identifies the payment terms. Never pay for anything, especially not with cash, prior to any work being done on the home. Many times, scammers will take a portion of the project cost as a deposit and then take off with your money. Many scammers seem to come out of the woodwork after there has been a natural disaster or severe weather conditions. This is a good time for many so-called roofing contractors to go door to door soliciting business. Be very wary of these businesses, as they may be out to take advantage of people during a difficult time, and more likely to pay top dollar for a quick fix. If you want your roof replaced or repaired, make sure you are calling the contractor, not the other way around. Finally, make sure to ask for their license and insurance, including their workers compensation certificate. Every reputable company out there should have this information readily available and is one of the first things as a homeowner you should be looking for to protect yourself. Finding quality roofing contractors is not difficult but it does often come down to sifting through some of the trash to find good ones.